Taylor was very personable and courteous. 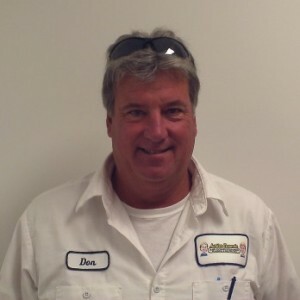 We have used your services for over 10 years and we are consistently satisfied with the quality of service and materials which keep our AC system functioniong well. Thank you! Extremely professional service from beginning to end. The last technician was very polite and helpful. We had the gold service before, but we never received a call back to set up an appointment for our already paid maintence. We needed help you did come quickly but YOUR Company never called to set that cleaning up. I paid due to your company’s fault an extra fee because maintence was not done timely. Your help would not give us the reduced price when you were the one that ever called to set the appointment. If it is not adjusted, we will not use you again when our contract expires. I recently recommended a client to you on 400 Fonseca In palm beach Gardens. You did not treat me as you used to with fairness and your phone staff together with the first tech would not and refused to assist me in getting any credit. The last tech said he would talk to his supervisor but I have heard nothing from you. I hope to return that same lack of courtesy when this contract is up. I will never recommend you again either. 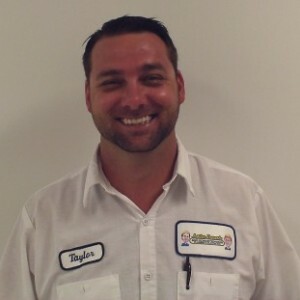 Taylor was extremely efficient and knowledgeable. The Call Center representative, Adilah (excuse the probable misspelling) is arrogant and far from helpful. I came very close to calling a Senior Executive contact of mine at FPL to voice my displeasure. Taylor is a consummate professional. We trust his expertise and his judgement. 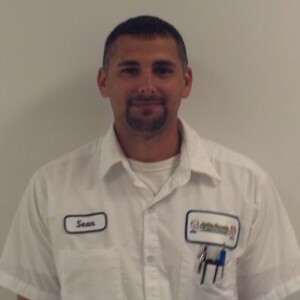 We count on him to keep our air conditioning systems in excellent working condition. Taylor is very professional in how he handles are services. He puts us first when evaluating what needs to be done. I am very pleased with the result and would recommend him to anyone who appreciates excellent air conditioning service. Very professional and easy to talk to and understand. I’m very happy to have picked them for our AC service. Great Service. Right on time. Very efficient. Explained what he was doing and why. Very pleased. Simply said: Taylor was the best!! Note to management - he’s a keeper!! Hard to find good people these days and you’ve got a gem! !